If you have natural curly hair or just want to add some curls to your life (we can't blame you), then get ready for some stunning curly hair styles. Find and get inspired by the best curly hair styles that match your mood and personality. If you are looking for a Hollywood Chic waves, wear these romantic waves to a formal event like a wedding or a date night. This look is also a perfect brunette balayage inspiration you can share with your Redken colorist. In this how to video hair tutorial, beauty vlogger India Batson shows you how to create a frizz free half top knot updo. In this curly hair how to video tutorial, Beauty Vlogger, India Batson shows you her curly hair regimen to getting perfect, frizz-free curls. 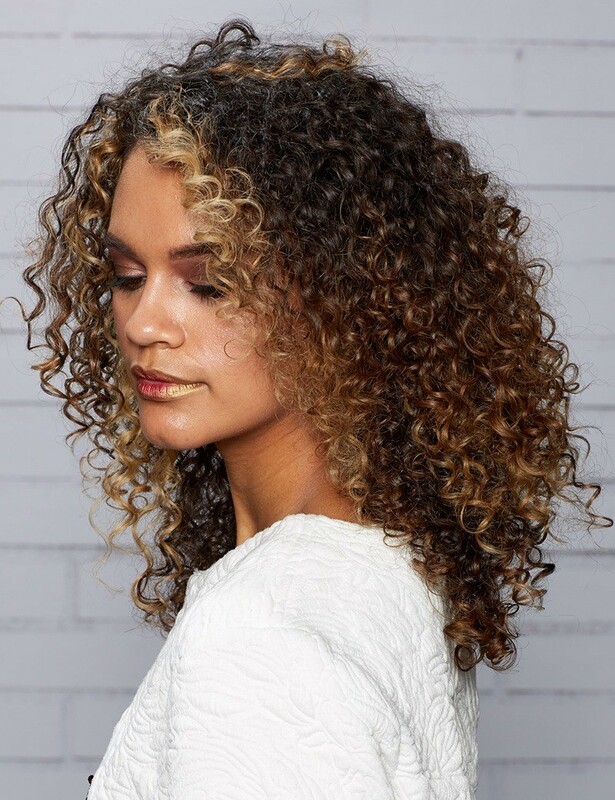 In this how-to video, beauty vlogger Symphani Soto shows you how to create a frizz free look using her favorite Redken Curvaceous products. The ultimate head turning hairstyle, join the curl rebellion, and embrace a head full of bouncy spirals! Transform your spirals with new Curvaceous. Toss your flatiron and get ready to rock a head full of curls that are envied by everyone! Join the curl rebellion and achieve curly hair perfection with new Curvaceous.